Wall climbing is a special class of technical rock climbing. 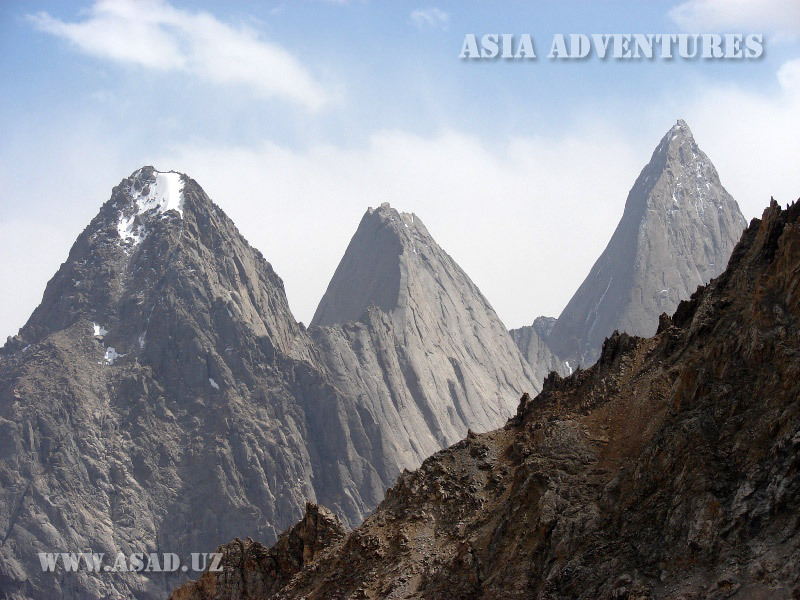 We offer you bigwall expeditions in the world-famous areas of AKSU-KARAVSHIN (KYRGYZSTAN), as well as in FAN MOUNTAINS (TAJIKISTAN). 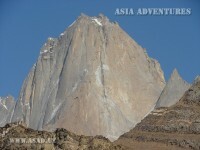 There is a large selection of long rock routes of the highest complexity.